1. Retirement Accounts. 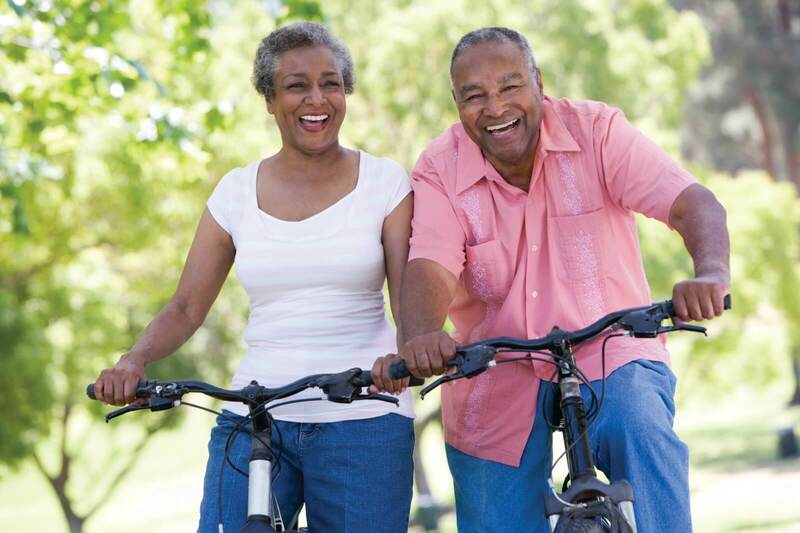 Most married retirees can designate a spouse as the primary beneficiary. But what if both the retiree and the primary beneficiary die, and a young child or grandchild is the contingent beneficiary? Improper handling of retirement accounts by uninformed or irresponsible beneficiaries can result in early-withdrawal penalties, significant income taxes, and lost opportunities to keep growing funds tax-deferred. 2. Losing the Family Farm or Camp. Leaving beloved family properties outright to your children can result in many siblings, cousins, uncles, aunts, nieces and nephews sharing ownership in a decade or two. They’ll have widely varying means and levels of emotional attachment to the property, and any one of them can petition the probate court to have the property “partitioned” and sold if the others can’t buy them out. A trust that creates a structure for shared maintenance and use, and puts a trustee in a “tie-breaker” position, can dramatically increase the chances that families will harmoniously care for properties for multiple generations. 3. Divorcing sons- and daughters-in-law. If you (and your spouse) died today, are you comfortable that your children are in solid, healthy marriages? Leaving property by will gives it to your heirs free and clear – which means that it is available to people THEY owe money to, including lenders, partners in failed businesses, people they’ve injured in an accident, and ex-spouses. Leaving an inheritance in trust can protect it from these kinds of “creditors.” The trustee retains legal control over the money, and can withhold it if it looks like a marriage is on shaky ground, or during the pendency of a divorce case. These are three of the most common problems that can be avoided with a trust. If you’d like to learn about others, attend my seminar, “Ten Problems only a Trust can Solve” on Monday, January 22, 2015 at the Milford Community House. The presentation will be approximately one hour long, with an additional half-hour afterward for your questions and discussion. There is no cost, but you must RSVP because seating is limited.